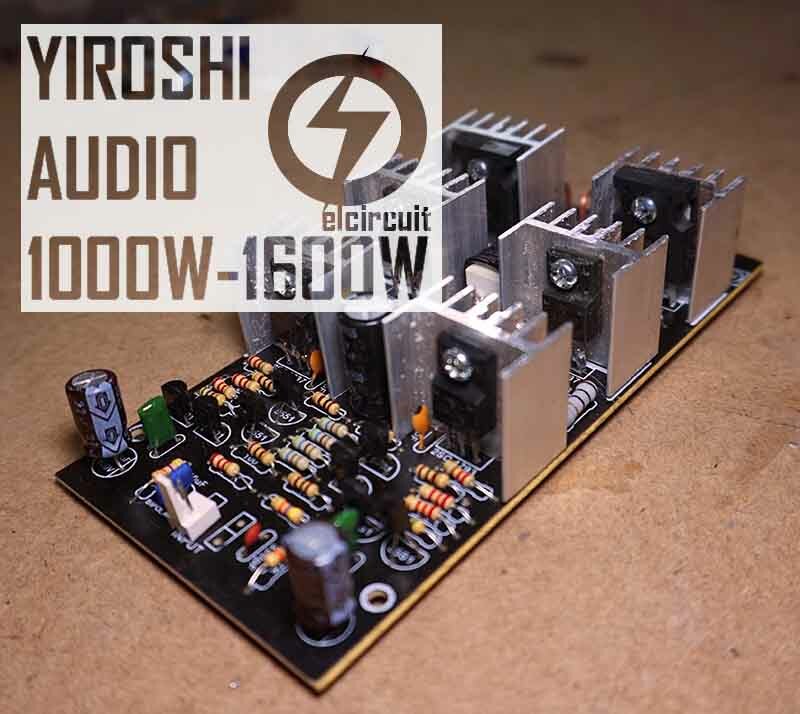 This Yiroshi audio power amplifier has a low character and has high power output, so many audio lovers choose this type of amplifier because the bass boom is very pronounced. 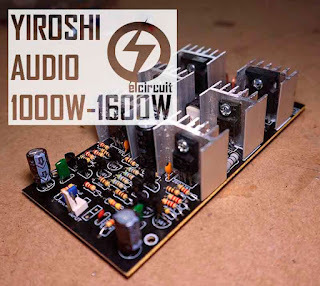 To make this Yiroshi audio amplifier so powerful need a power supply which is sufficient to let the results that can at maximum transformer minimum 20A 45-75v output and the good quality of components. Buy these parts, go to Allchips. 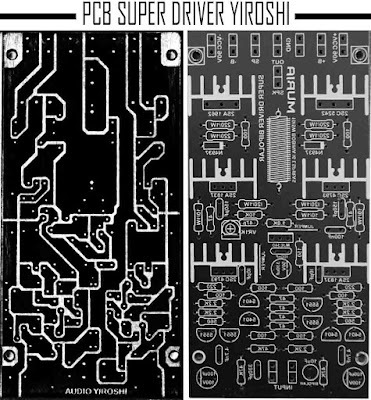 no, please see at circuit diagram. There is no erorr, you must adjust bias voltage. it can work normally not just a minute. Thanks for video and project. 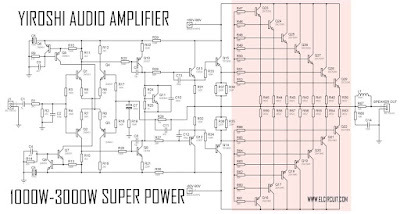 The amp as shown in schematics will NOT work. Q15 should be NPN type, prrobably TIP3055, although I think this is a bad choice as TIP3055/TIP2955 have Vce max of only 70V. yes, the circuit is no trimpot bias setting. 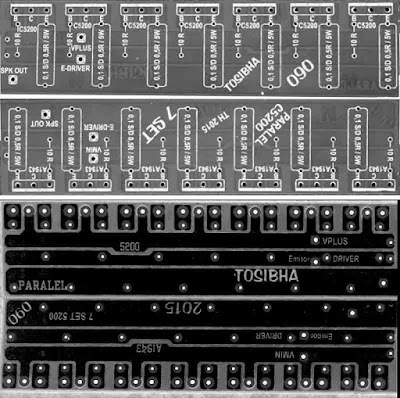 But on the assembling video i saw there is bias tripot I'm confused, but anyway thanks a lot for sharing this powerful amp i will try to build very soon. Thanks a lot god bless..
what are the sizes of the PCB? Sir can i use 90v symmetrical ? 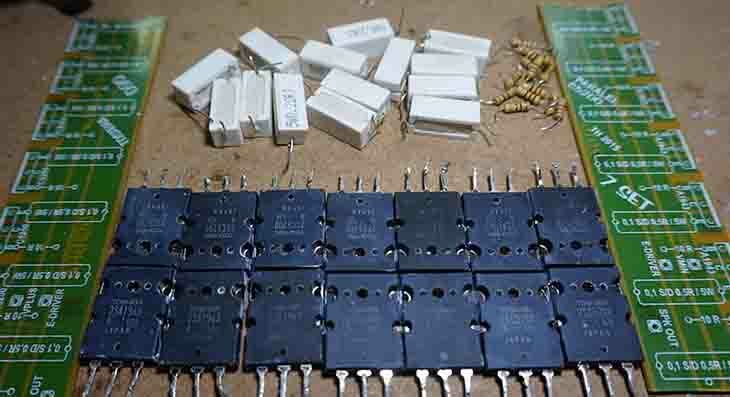 Sir what voltage should I use for 12pairs 5200/2943 transistor output? Can I use IRFP240 and IRFP9240 for this project? sir i am using with mjl21194,mjl21193 14 pair ? which use driver ..and volt ? ampere ?.. try to use it cause the trimpot can adjust bias voltage if you using any finalt transistor type. you can contact me sir. you can set output voltage until 0v. you can use this driver or yamaha PA-2400, 80 upto 100V is recomended try using 20A current transformer ar SMPS circuit. 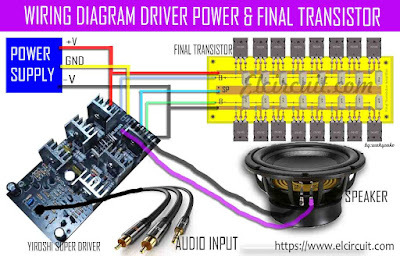 If i use 8 transistor instead of 14 transistor in the final driver Will the amplifier still work? Where do I put the trimpot to regulate the OFFSET voltage? 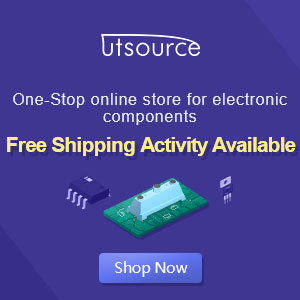 Hi sir,how to order the PCB and components parts of 1kwatt amp. 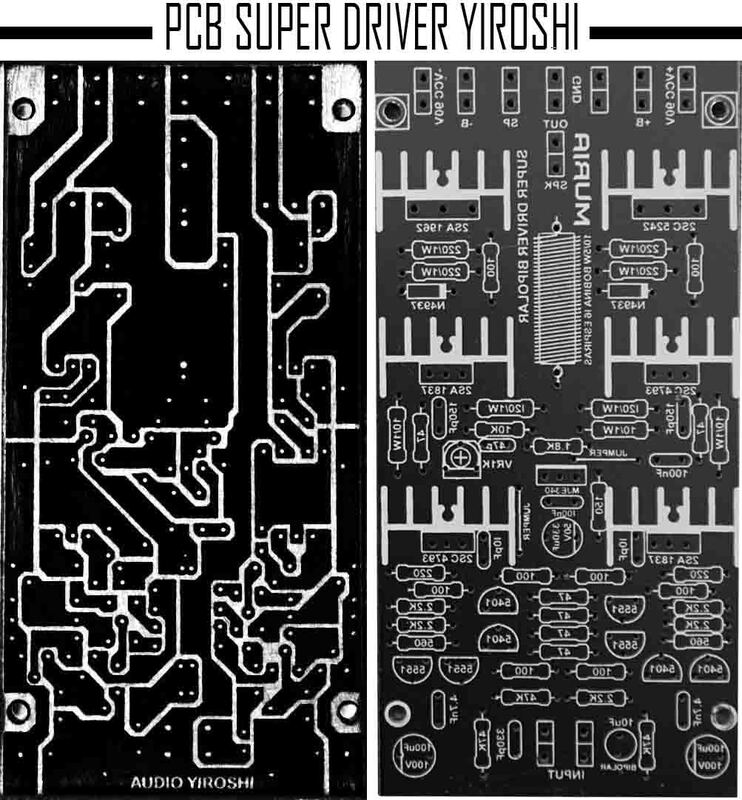 i can't see the sizes of PCB sir ? can u please help me sir. you just download PDF and print it! Its nice sound.what is the best vac in power amp i have 7 set of 2sc5200 and 7set of 2sa1943 what is the best amphers and Vac 45 something? Hey ' i need purchase this amplifier subwoofer kit ...how purchase ?? 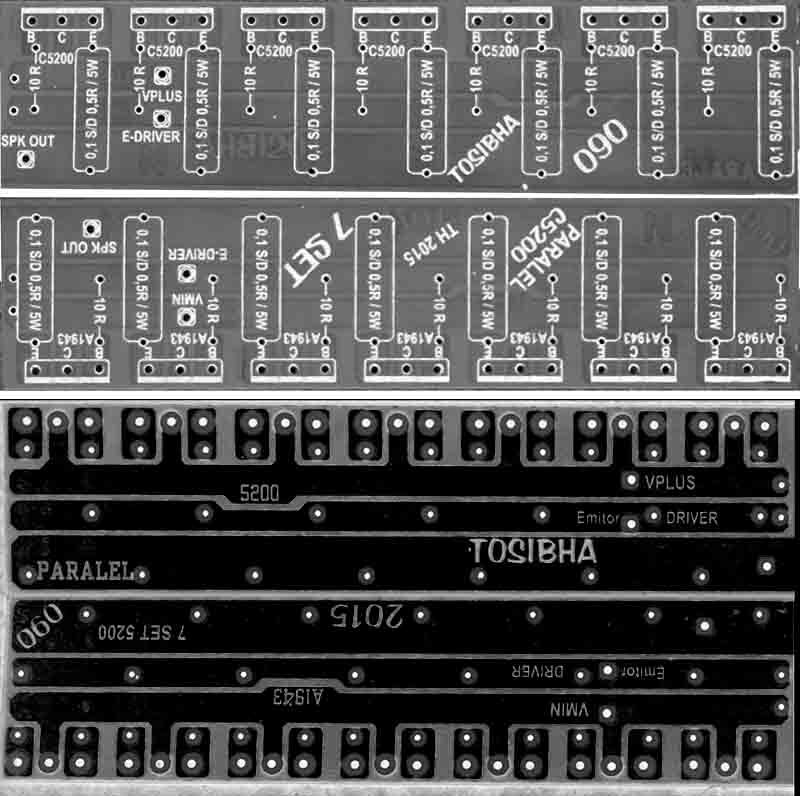 there is no trimpot in schematic diagram but pcb layout has it.if you dont mind can you please mail me the layout files(suba@mobilepcblog.com). tem o kit pra vender? 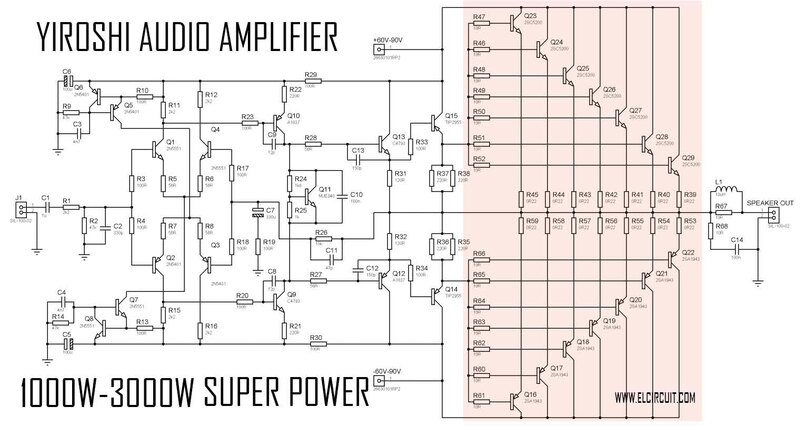 Hi sir i just need to ask where to adjust dc offset of this amp i need to adjust to 0V dc there's only one trimpot but adjust only for the current bias.